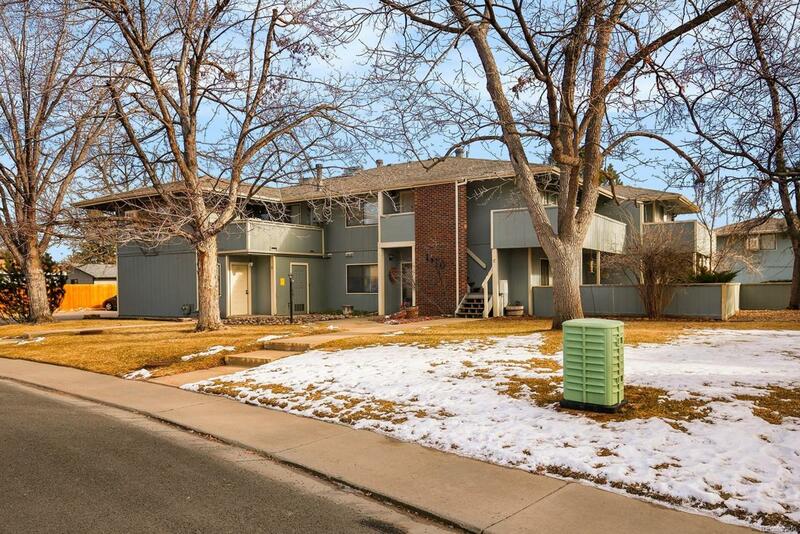 Spacious 2 bedroom/1 bath condo, attached garage with all appliances included. This stunning condo is just steps away from Coal Creek Trail Open Space, minutes from Waneka Lake, close to shopping, nature trails, bike paths, and more. Plenty of storage in the unit with a large laundry room, over-sized bedrooms, large living room and private, serene balcony. This location can't be beat - close to Hwy 287, and 470, commuting is a breeze.